39° 31' 26", -119° 45' 32"
We have a space! We are now located at 1055 Industrial Way, Suite #20 Sparks, Nevada. We are in the back half of the building and the entrance is at the very rear. 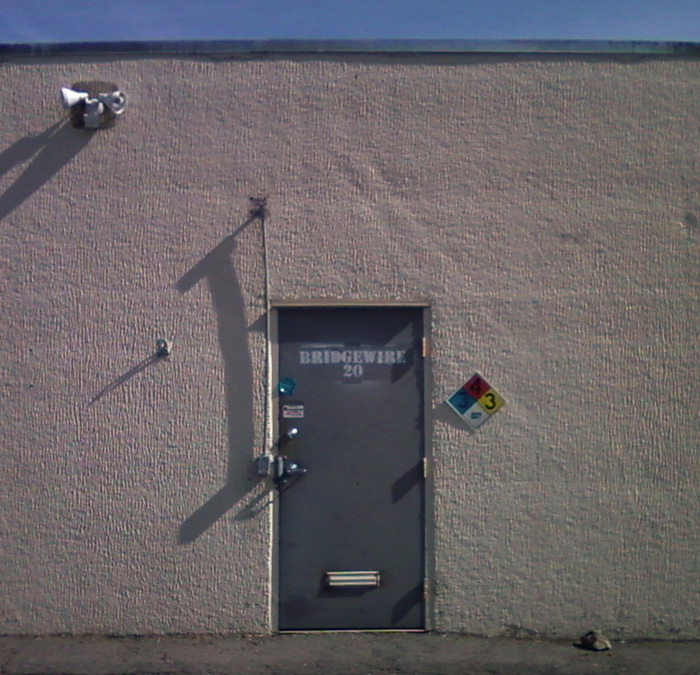 Bridgewire is a member-funded, non-profit makerspace, hackerspace, workshop located in Sparks, NV serving the Reno-Sparks area. We are finally open 24/7 to all members! We have open space and general maker show off night every Thursday starting at 1800 (6PM). Come out and see the space and join our community. Member meetings will now be held the First Tuesday of each month. These meetings are a forum for members to get together and discuss various issues related to Bridgewire. We will also discuss group projects and matters related to improving Bridgewire as a whole. Bridgewire officers will meet the Monday preceding the monthly member meeting. This page was last modified on 13 March 2014, at 02:35.